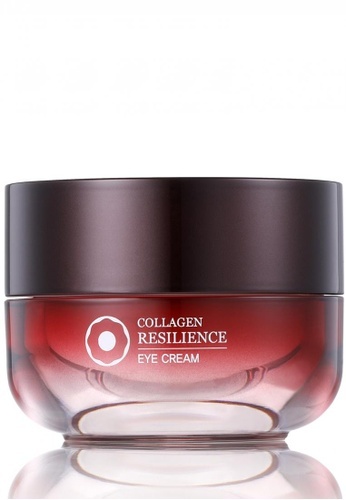 - A collagen eye cream that is formulated with efficient ingredients to replenish your skin nourishments and elasticity. 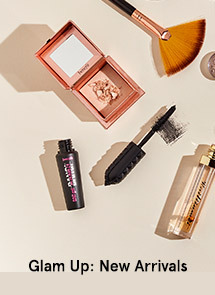 - Its formula melts into skin and enhances the skin barrier of the eye areas to keep it moist all day. - A Collagen Eye Cream nourishing and tightening the eye area which is dry and vulnerable to wrinkles. Can't find Clematis - Collagen Resilience Eye Cream in your size?